You can change which language your account and product interfaces display in. Click the country or language you prefer to use. 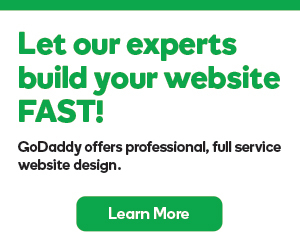 Your GoDaddy account and product interfaces will immediately update to the new language selected.